Copyright 2013. Gateway News and Gateway Multimedia. All rights reserved. 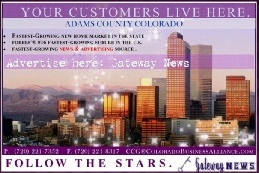 Gateway News is Adams County’s foremost news source in print, online, and via a myriad of community events and programming. Get involved! 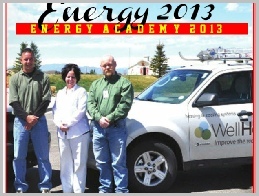 The Gateway News announces “Energy Academy 2013”, a promotional focus on energy providers, services, and solutions. 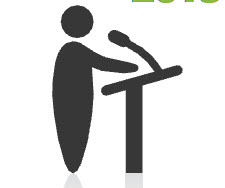 Find out how to promote online, in-print, and via community events! THE 2013 UNITED POWER ELECTION GUIDE. ADAMS COUNTY’S ENERGY NEWS SUITE. Gateway News’ Energy Pages offers the most comprehensive set of Energy News, Features, Advertising, and Promotional Opportunities. 1 M I L L I O N H I T S P E R M O N T H ! 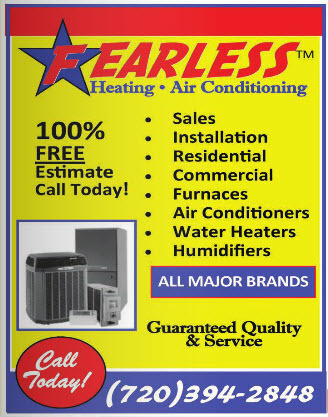 Explore your energy advertising options. Get into the Energy Services Directory. View the energy images gallery. See current news and information in the energy market. IF YOU ARE A CANDIDATE, YOU NEED THIS! Why Advertise with the Gateway News? 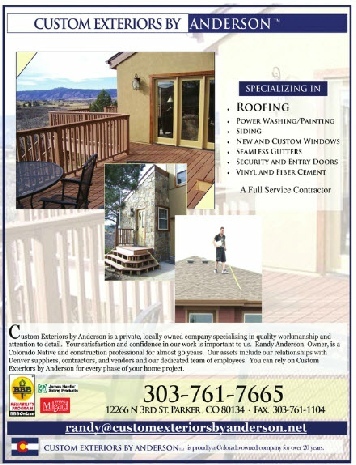 CA LL (720) 221-7352 TODAY! PURE ENERGY - Information Society. 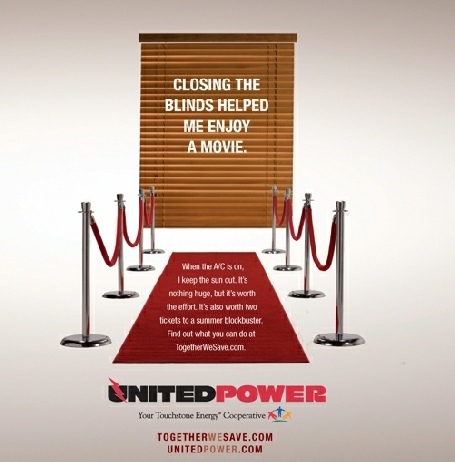 Meet the United Power Board candidates at either/all of three events to be offered in March. Click here for more information about the upcoming event series. Mark your calendars for United Power’s candidate election events. 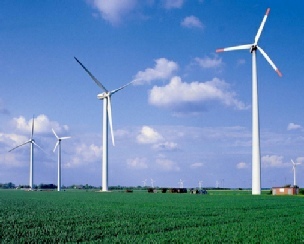 Colorado Wind Power – How are we doing? The Colorado Integrated Solar Energy Project. WPX Energy plumbs Western Colorado for new shale deposits. 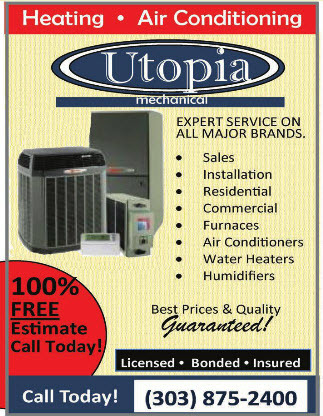 (Click for Mediakit) CALL TODAY!